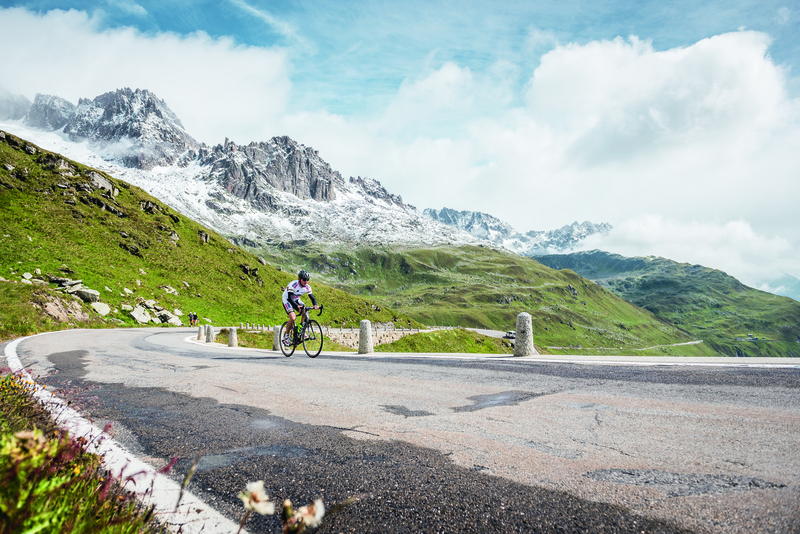 Powering up the inclines using nothing but your own muscles, and then freewheeling down the descents with the wind in your ears – for passionate road racers, nothing beats it. 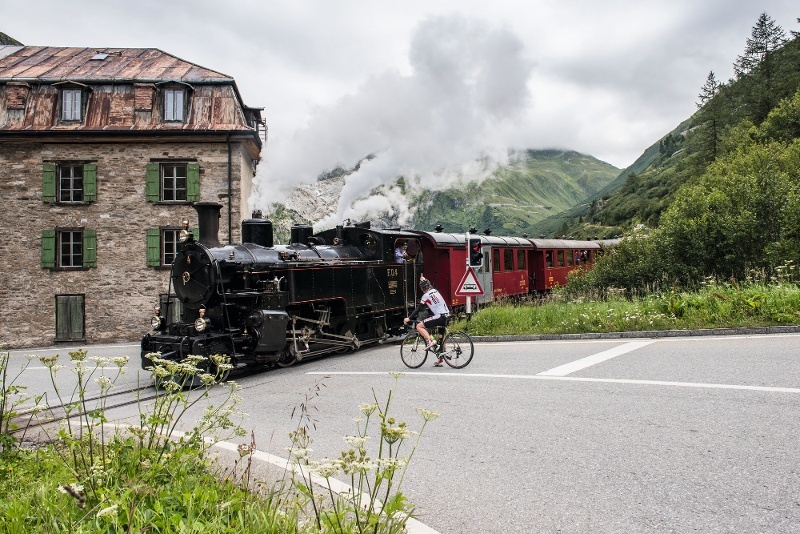 Andermatt lies in the heart of the Swiss Alps surrounded by eight magnificent mountain passes (Gotthard, Furka, Oberalp, Susten, Grimsel, Nufenen, Lukmanier and Klausen). 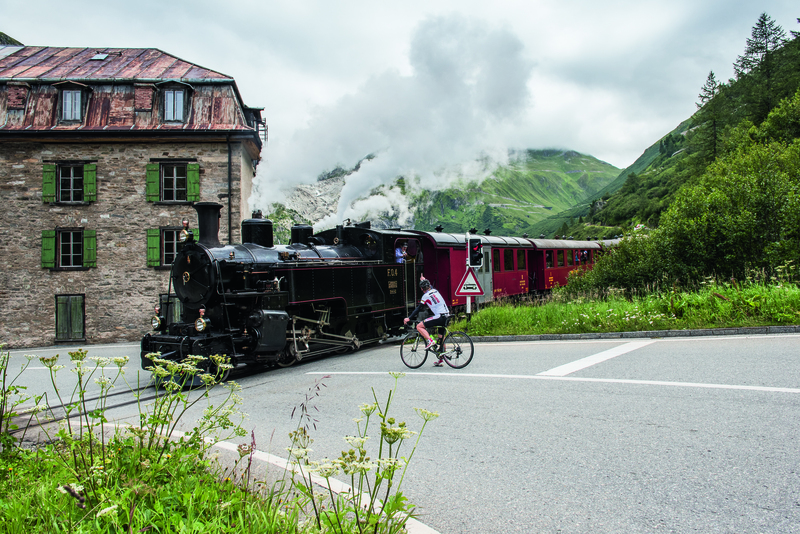 With its ever-changing landscape of Alpine pasture, thick forest, bizarre rock formations, mountain peaks and awesome glaciers, Andermatt is a cyclists' paradise. 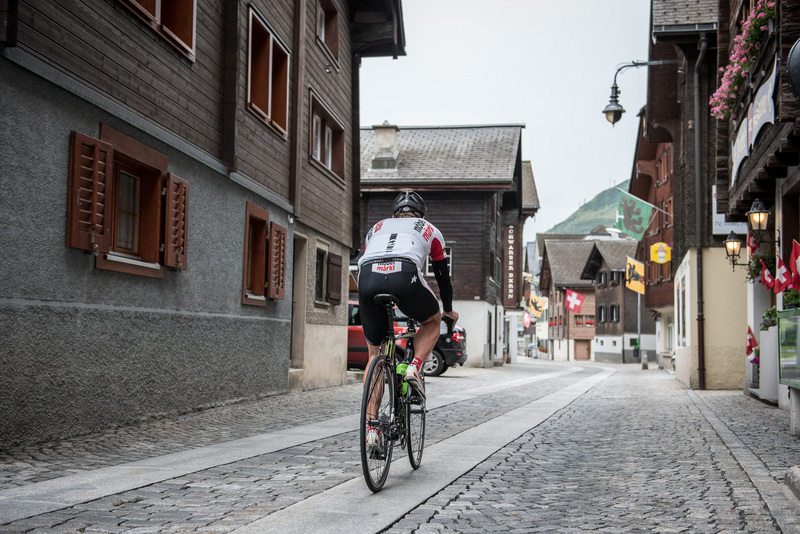 Both the Alpen Brevet and the Granfondo San Gottardo road races pass through the region every year. 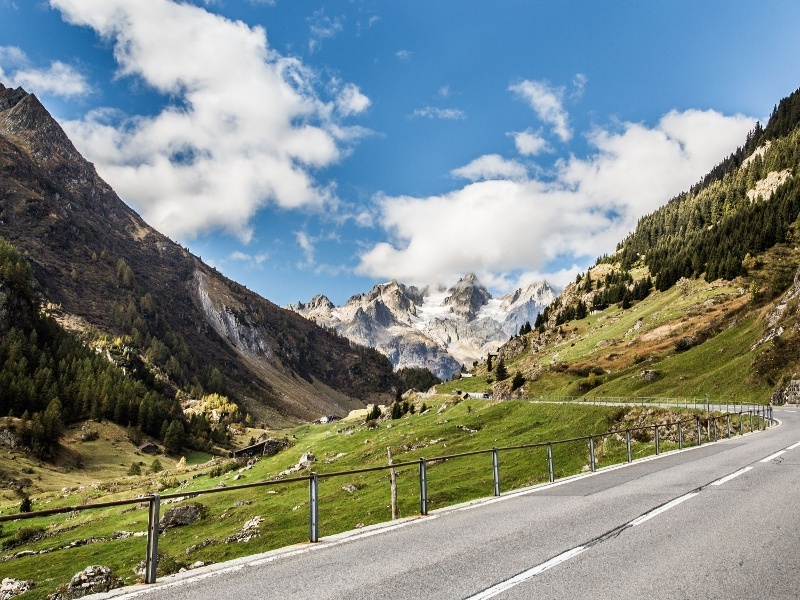 Part of Switzerland's national history, the Alpine passes of the Gotthard massif are the stuff of cycling legend and have bred numerous champions – not least Switzerland's own Bruno Risi. 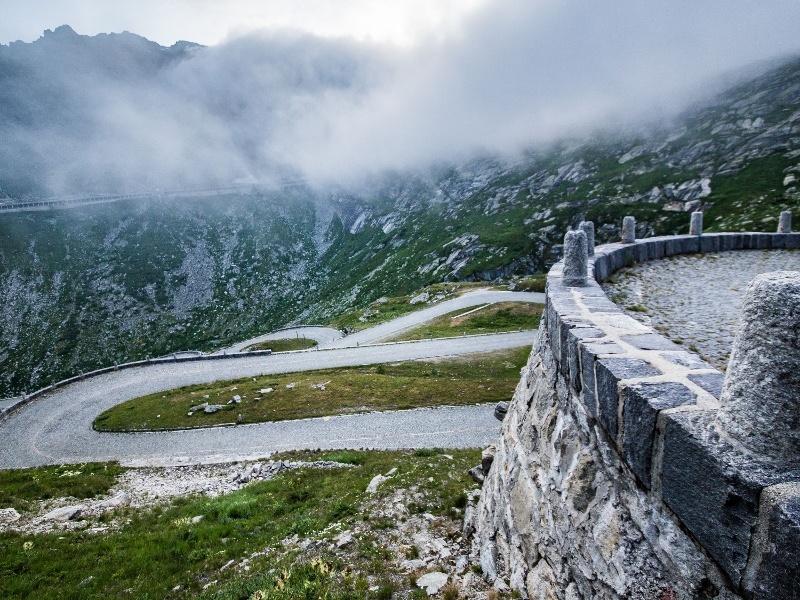 Every cyclist's heart will beat a little faster at the thought of the struggle, passion and redemption involved in conquering these fearsome routes.